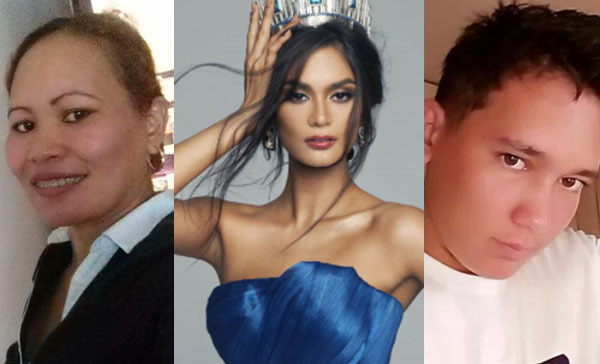 Wife of Pia Wurtzbach’s father and half-brother claims that she lied in her Maalaala Mo Kaya (MMK) life story aired on ABS-CBN. In a Facebook post of Robie Asingua, the second wife of Pia’s dad, she claimed that Pia makes false story about her life featured on ABS-CBN drama anthology MMK on Saturday, June 3, 2017. She said that her father never asked money from her. She also called the beauty queen a big liar. 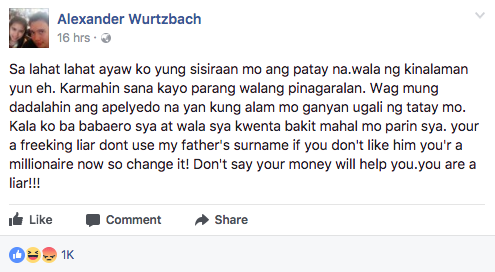 Meanwhile, Alexander Wurtzbach, the half-brother of Pia, also vents his disappointments and called the beauty queen a liar. He even asked Pia not to use their father’s surname. On Saturday, the life story of Miss Universe 2015 Pia Wurtzbach was featured on Maalaala Mo Kaya (MMK). Kapamilya actress Liza Soberazo portray the role along with Zsa Zsa Padilla. 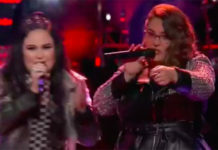 The episode tackles the hardships, failures and sacrifices of Pia before becoming the Miss Universe.